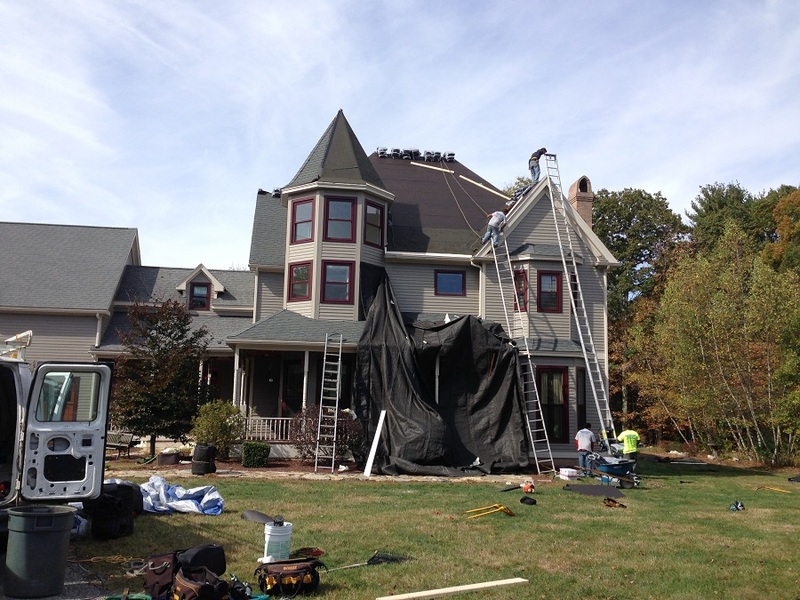 Woodgate Shingle Installation, Roof Repair Massachusetts | Nor'easter Roofing Inc.
A before and after of one of our latest roofing projects. 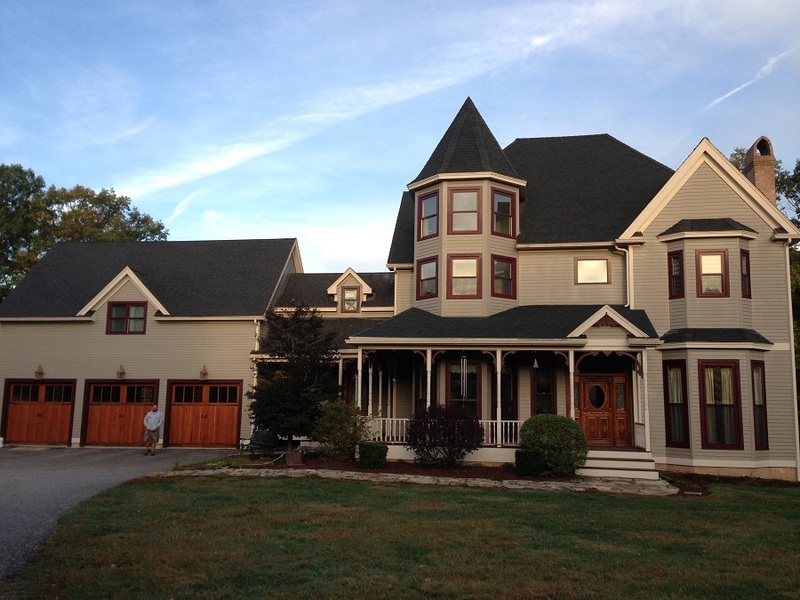 Installing beautiful Black Sage Woodgate shingles. Our Woodgate shingles have a 30 year non prorated warranty.